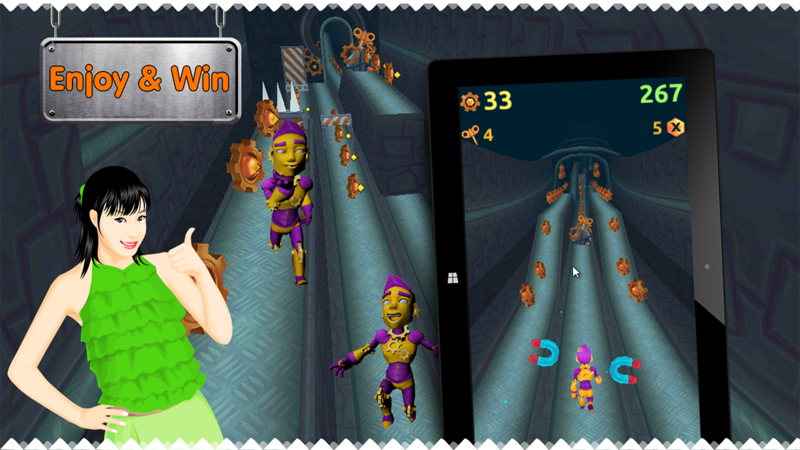 Play the Crazy Shadow Running many Challenging for Android now! 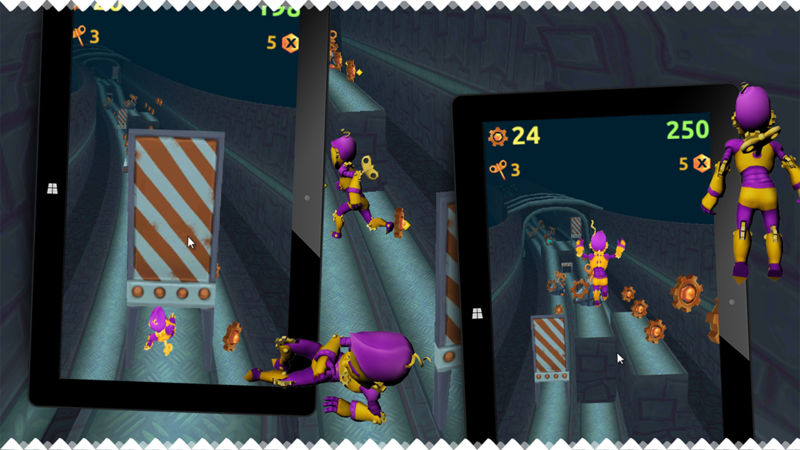 Crazy Shadow Running is a 3D Run Game. If you like playing running games you will love this adventure game. This Running game is simple, addictive endless running game challenging your reflexes. Your hero is Iron Superman. 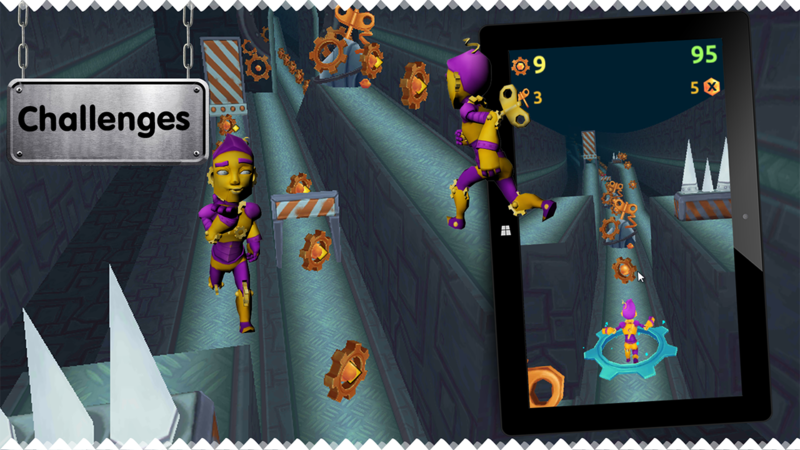 Take control of your Shadow Run, grab all the coins; dodge the obstacles, run, jump, and glide for a non-stop run! Just do anything to keep him alive. Don't let your hero to touch the obstacles - spikes can stab him to the end of game! Become stronger by collecting power-ups and equipment. 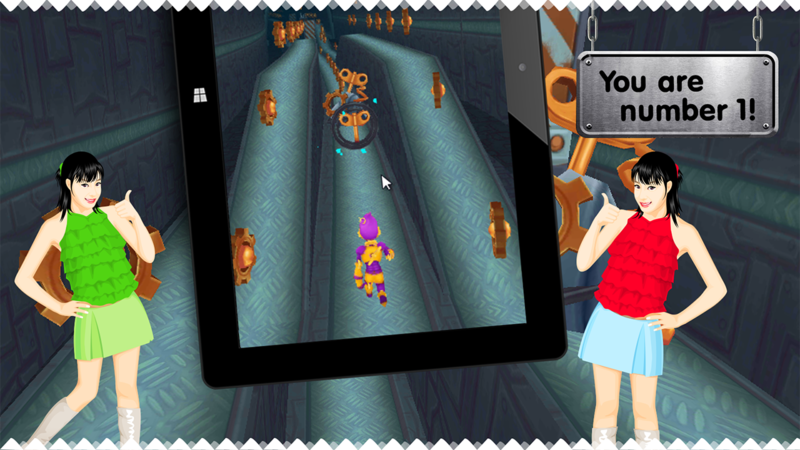 Unleash the Angry runner within you inside the Subway Tunnel with your hero run. Fast as you can and collect all coins to earn extra time! How to run with Crazy Shadow? âœ” Swipe up to jump over barriers âœ” Swipe down to slide under obstacles âœ” Tap to throw screws at obstacles and destroy them âœ” Collect as many screw/elements, power-ups and "life gems" as you can âœ” Use "life" gem to continue from where you died. Features: âœ” Dozens of perilous traps and fun Obstacles âœ” A lot of missions âœ” Nice graphics and sounds. âœ” Addictive scenario. âœ” Beat your own higs core âœ” Great sound effects throughtout the game âœ” Intuitive touch controls âœ” Huge variety of obstacles. âœ” Free to play. âœ” Freedom of movement! dodge! jump! roll! fly! âœ” Can throw unlimited number of screws âœ” Original 3D-run function combines jumping, turning, and sliding. âœ” Touch game exciting and Fun play! âœ” Crazy run achievements. âœ” Lots of acrobatic maneuvers âœ” Multiple game modes: Awesome challenge, Adventure and our favourite Endless Survival! âœ” 300 collectible items to be gathered while passing your quests: Ramps, Obstacles, Tunnels, Coins and more! Play-run and become the top runner! Run until you are a legend! Download free game now! Enjoy game.